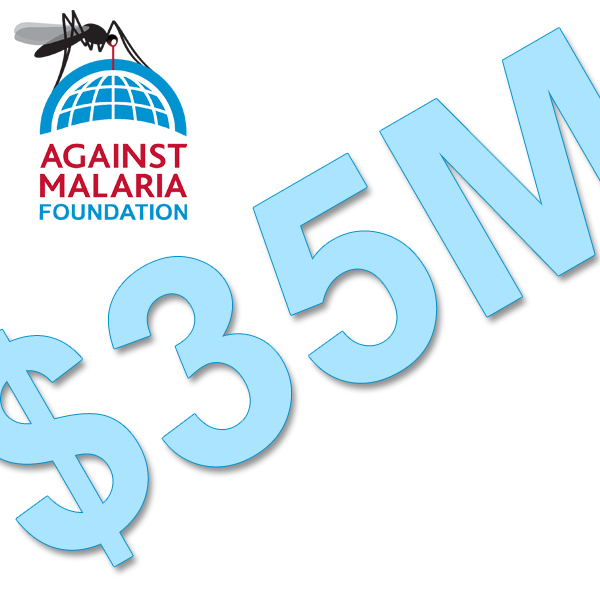 We have now passed the US$35 million mark - thanks to a donation from New Jersey, USA! We are also about to achieve 110,000 donations. As always, our sincere thanks to everyone for their support and generosity.